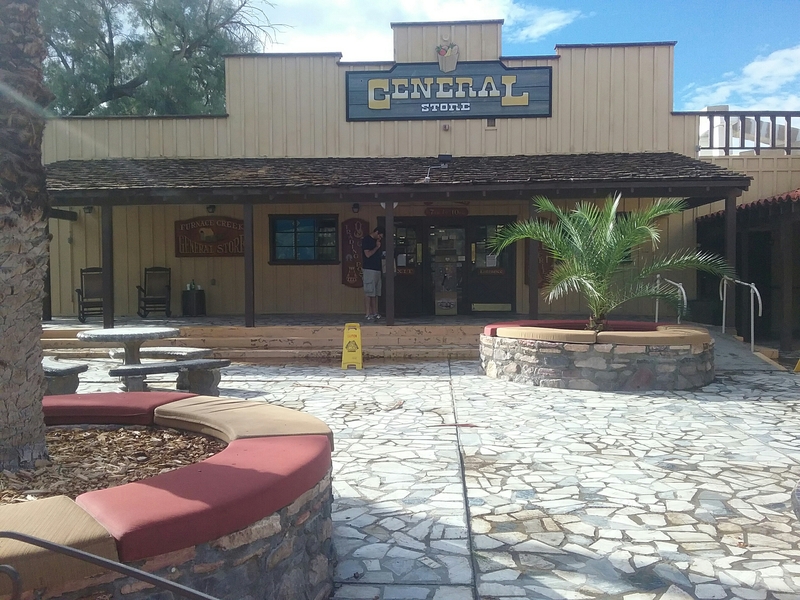 If it wasn’t so darn hot during the daytime, then it would be quite relaxing to sit outside in front of my general store. Yesterday was my first closing shift at work, and about 11:00pm when I left work, it was 86 degrees outside. Mt Rushmore, the closing out procedure took 15 minutes at the most. That hour last night was my fastest time here, so far, which is still ridiculously slow. Pringles that’s in my dorm isn’t doing me any good.